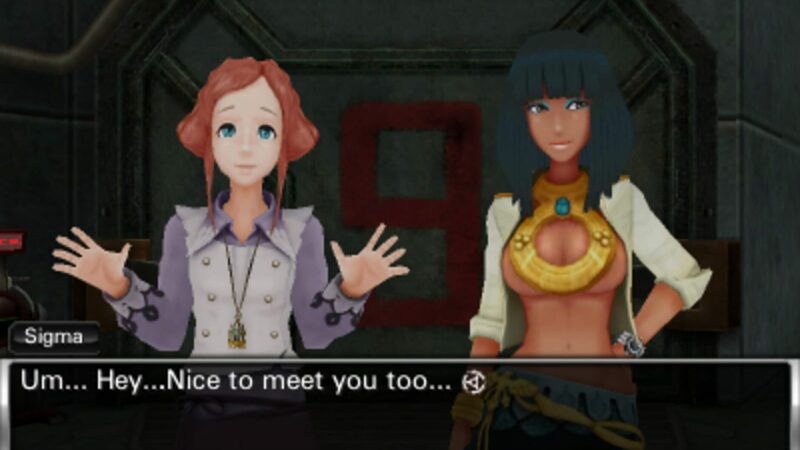 The second game in the Zero Escape series. 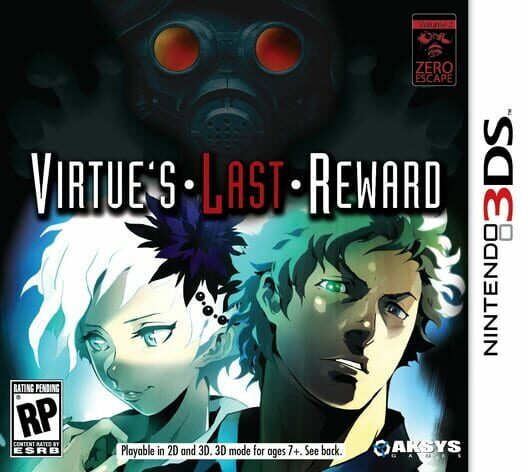 Zero Escape: Virtue's Last Reward is a mystery/thriller visual novel. 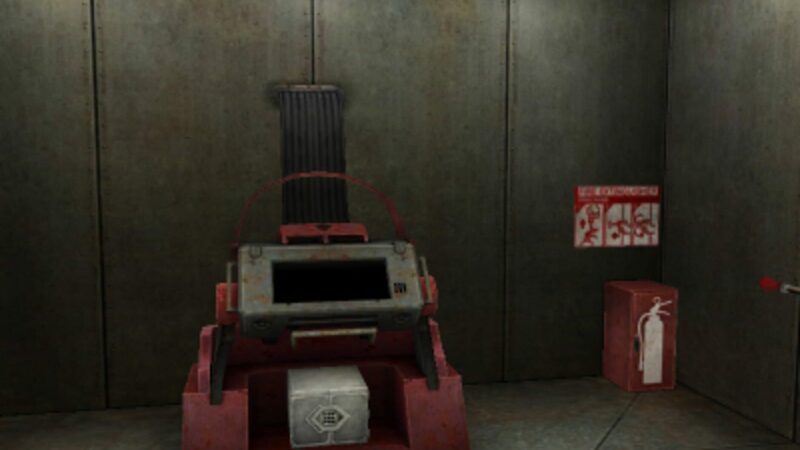 It is story focused with multiple endings that use player choices and puzzle rooms to progress. 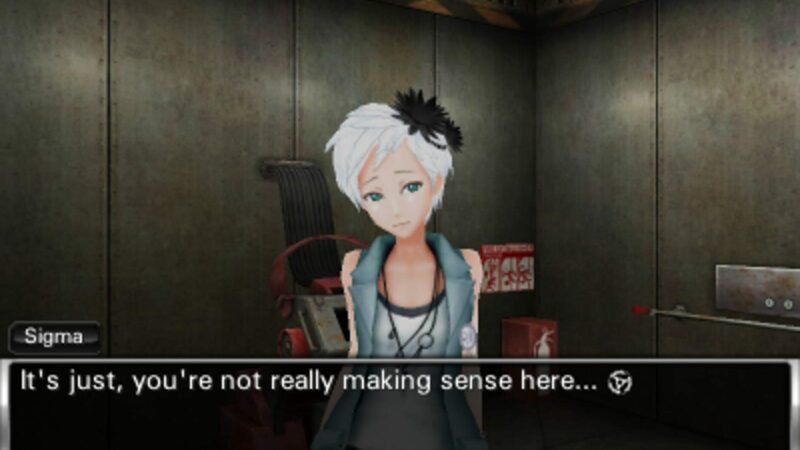 Additions to the game include an 'auto-advance text' mode, so players can listen to the voice acting without clicking through dialog, a memo function that allows players to note anything they feel is useful, and a flow chart that shows how alternate choices unfold. The in-game calculator has been removed. "He awoke in an elevator. 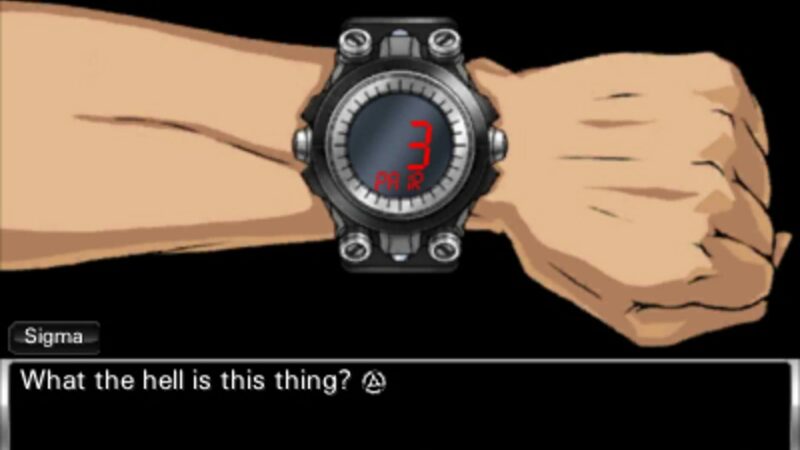 Across the room was a strange girl he’d never met before, even though she seemed to know him... “Sigma...” “How do you know my name?” he asked, but before she could answer a rabbit appeared. 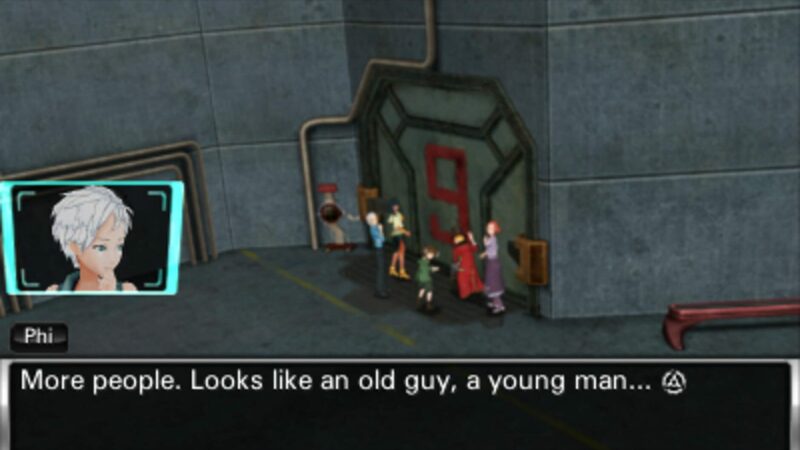 “This elevator is about to fall!” Sigma and the girl left the elevator only to find themselves in a massive room with seven other strangers...nine people in all. The strange rabbit told them that they would have to play the Ambidex Game-a game of betrayal. The penalty for losing was death. Could these nine strangers trust one another long enough to escape their prison alive?"